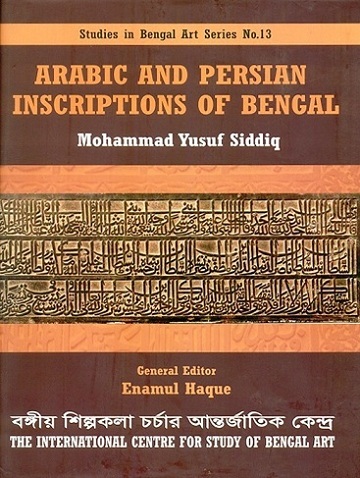 This book is an interpretive study of the Arabic and Persian inscriptions of medieval Bengal in the wider context of a rich epigraphic tradition of Bengal. Pages etc. : 800p., (613)pls. (24 col.) (4)maps, appendices, bib., ind., 29cm.